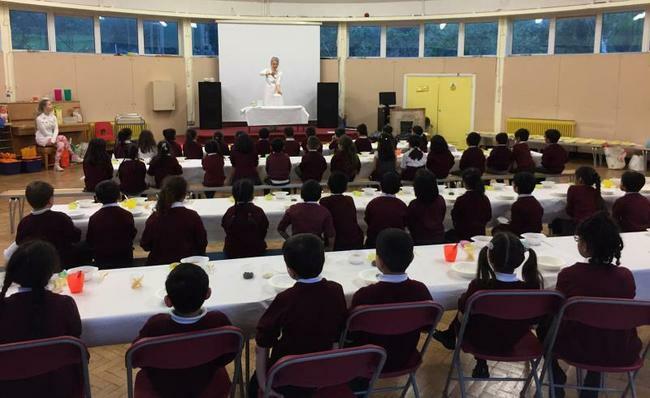 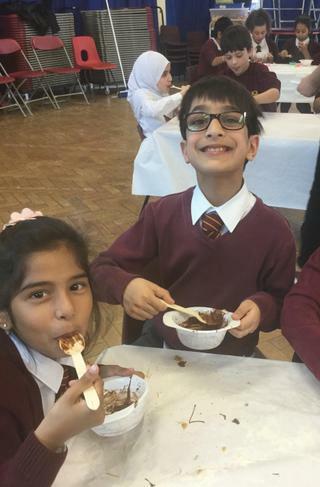 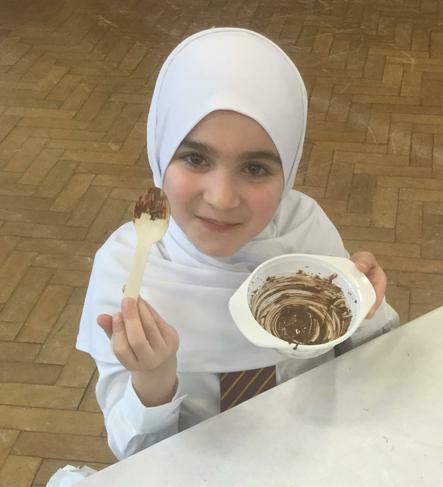 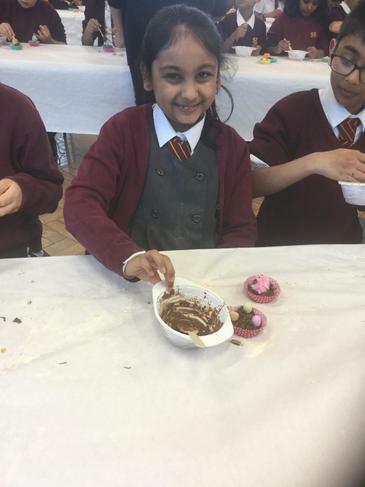 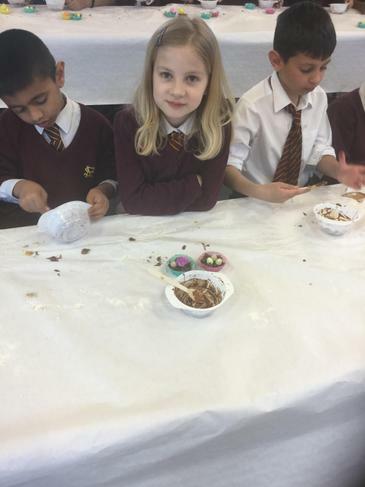 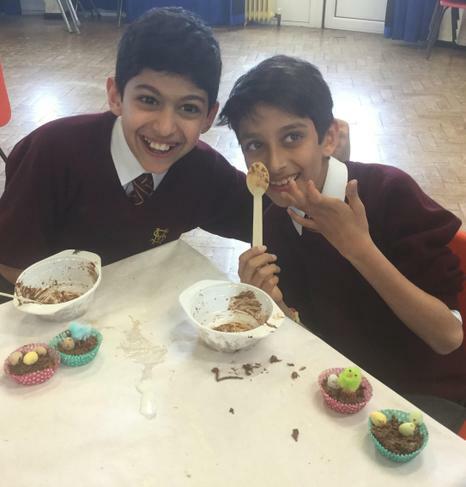 FOMS organised a fundraising Easter cooking workshop for both Infant and Junior children which proved very popular, with tickets selling out very quickly. 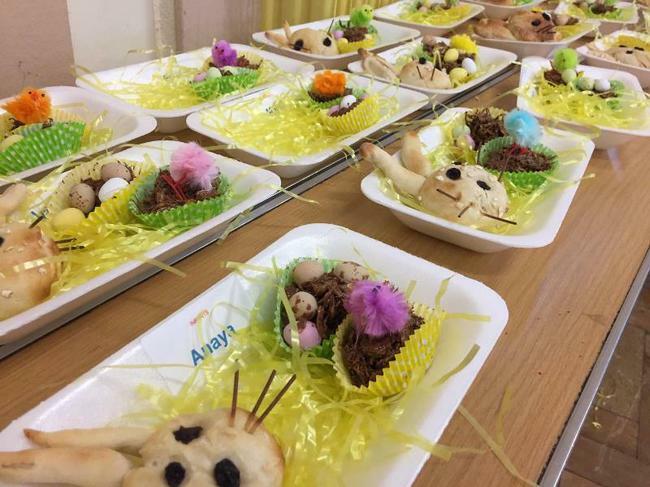 With help from the Fun Food Academy, the children taking part made delicious Easter chocolate nests and bunny bread. 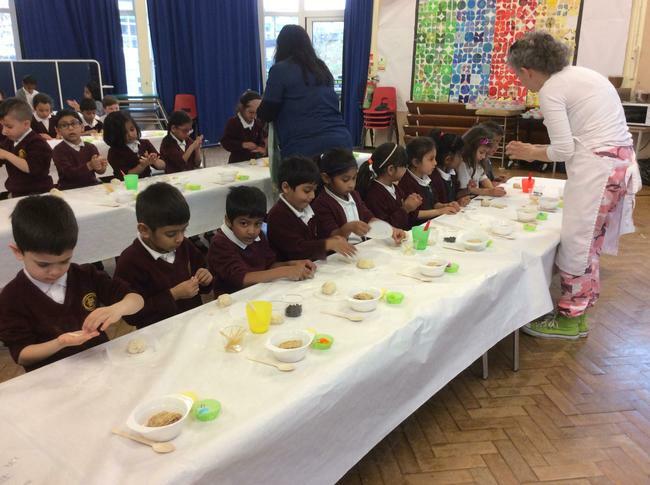 FOMS are looking into running more cooking workshops in the future.